Wednesday morning a written bomb threat was found in the communication building on Easter Washington University campus. Campus police evacuated the art, theater, film and communication buildings. 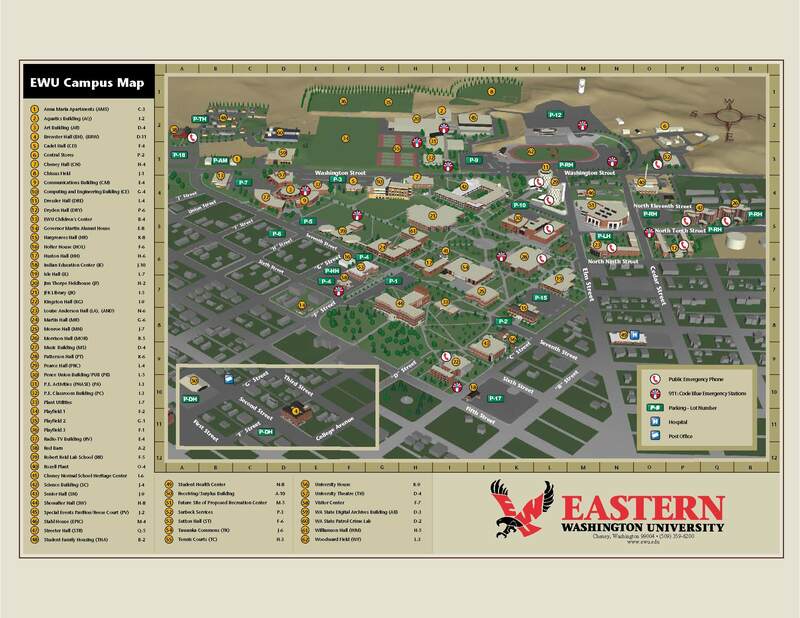 The main campus remains open (campus map). Bomb-sniffing dogs are currently at the scene. UPDATE: All buildings have been cleared by police.